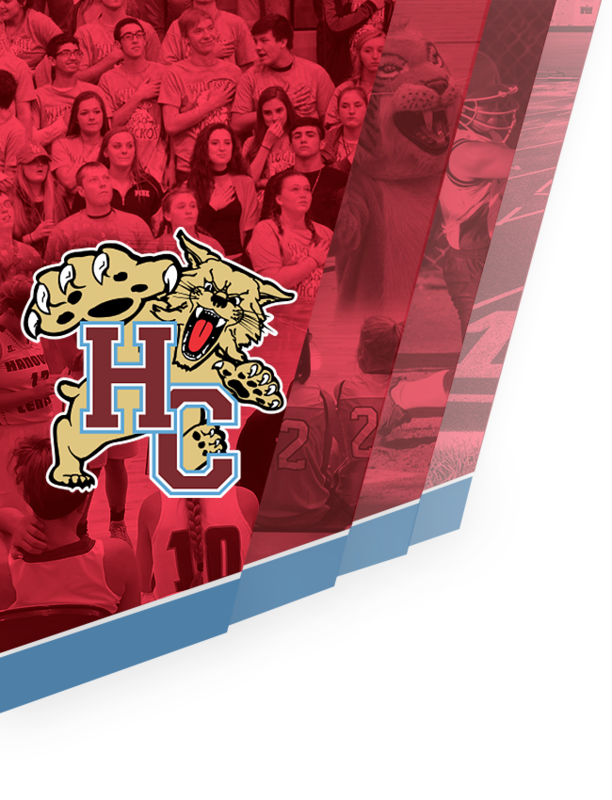 Welcome to the new home for Hanover Central Athletics. Please excuse the dust as we’re under construction. 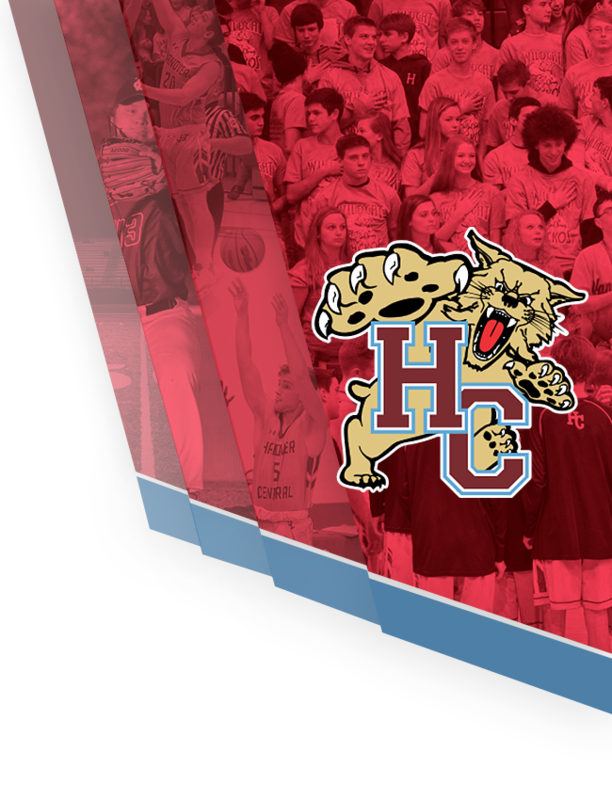 The Wildcats will feature an online presence that will cover our schools athletic programs. Stay tuned for more details and exciting news!